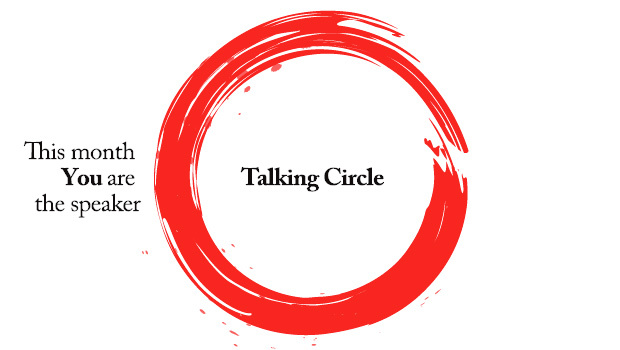 Due to the cancellation of our scheduled speaker, Dr. Sant S. Dharamananda, we are having a talking circle. An anticipated guest will be Cedric Red Feather, our February speaker. This month you are the speaker come and exchange your ideas and share you wisdom with the community.